Apartments at 30 Claver Pl. 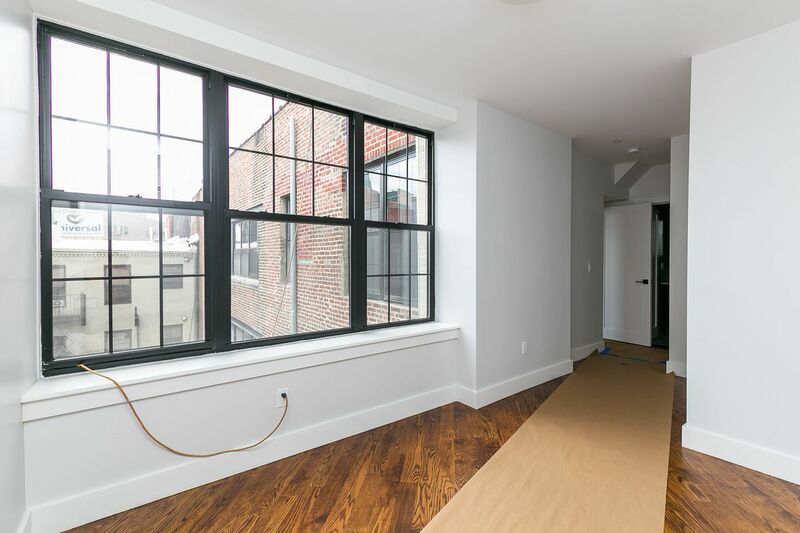 in Bedford-Stuyvesant have been gut renovated. 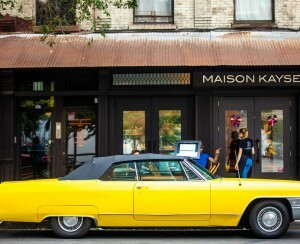 If you have dreams of being an artist and owning a loft, you’ll likely have to come up with another plan because those affordable bohemian days, especially in Manhattan, are long gone. 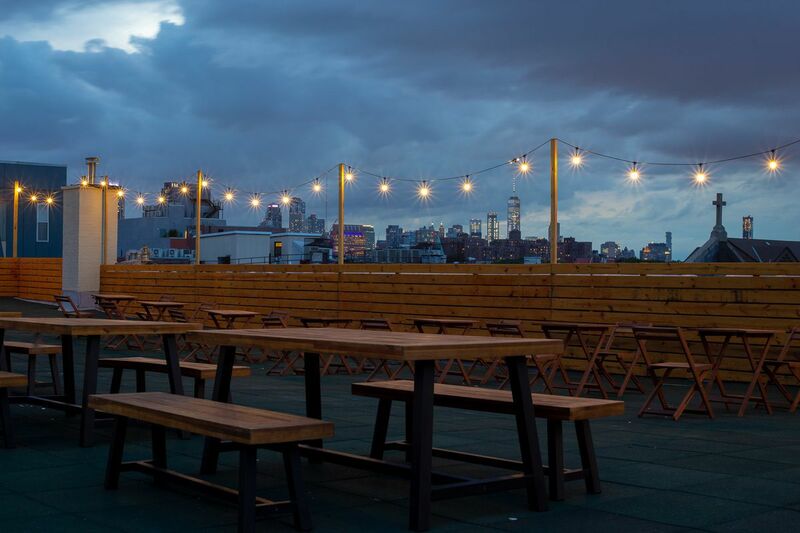 Finding a loft for sale in NYC for under $1 million is very hard to do. Still, if the vibe of a former industrial space really appeals to you, renting is another way to go. These days developers are increasingly converting former factories and other commercial spaces into apartments, but these are far cries from paint-flecked artists’ pads. 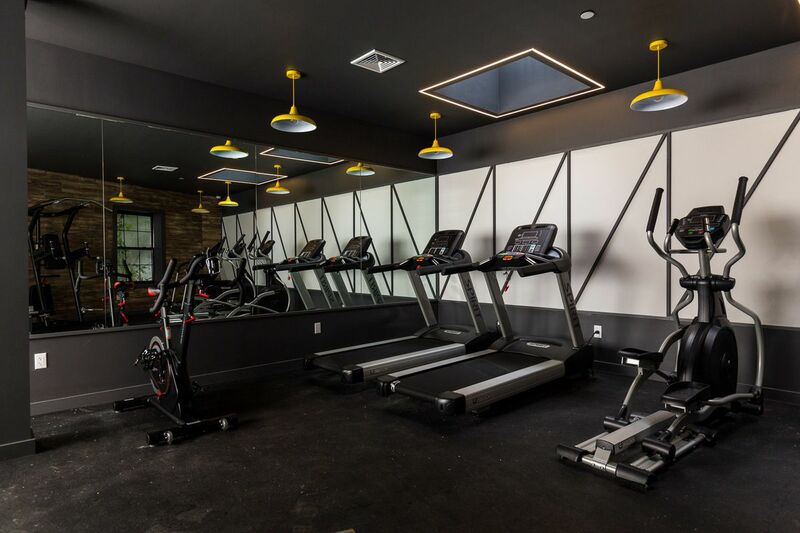 While there may be lots of exposed brick and even vestiges of the building’s former industrial past, today’s converted loft buildings are high-end affairs and usually come with amenities like roof decks, gyms, and lounges to socialize with your well-heeled fellow tenants. 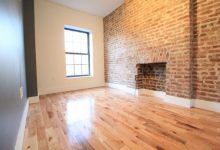 This two bedroom, two bath in a converted loft building, 30 Claver Pl., #A107, in Bedford-Stuyvesant fits that bill. 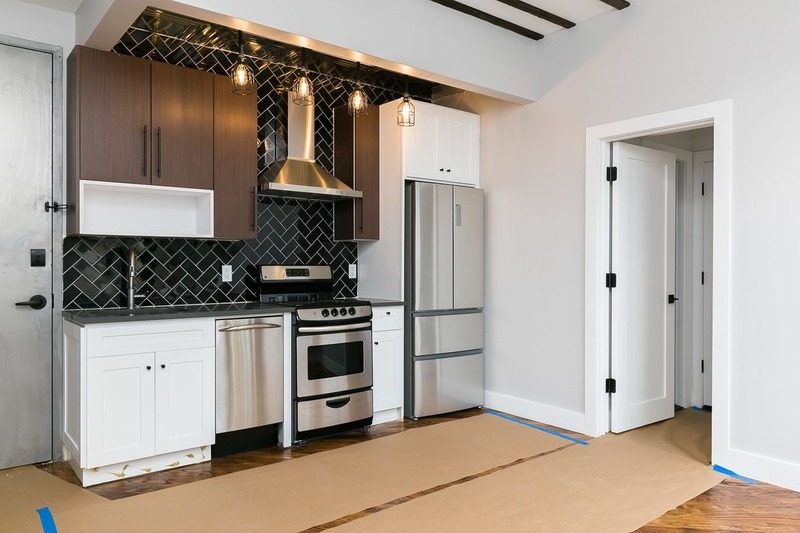 This renovated apartment has upscale touches like casement windows, hardwood floors, a beamed ceiling, central air, stainless steel appliances and stone countertops. The building has a gym, roof deck, backyard, game room and storage. 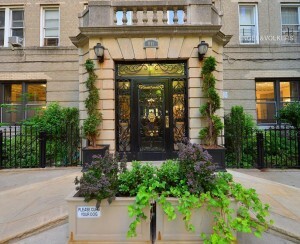 It is listed for $3,000, which is way above the $2,500 median asking rent for a two bedroom in the neighborhood. There is no broker’s fee. Curiously, there’s this note in the listing: “Net rent advertised BUT you can pay the net.” Typically, net effective rent is listed when one or more month is offered free, but that doesn’t appear to be the case here. Be sure to sort out what that really means. 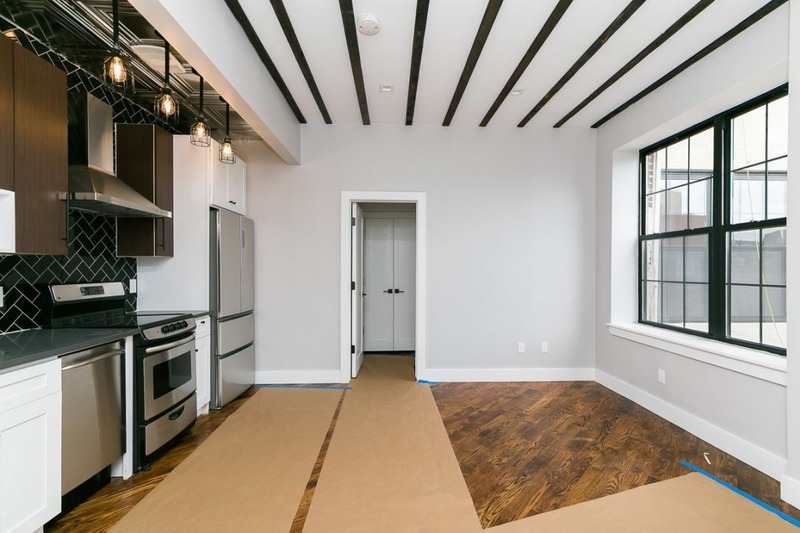 So is this Bed-Stuy apartment worth it? 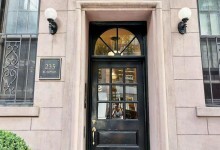 As always when weighing New York City apartment listings, we turn to our Take It Or Leave It experts: Constantine Valhouli, founder of real estate research and analytics firm NeighborhoodX, freelance writer Lambeth Hochwald, and myself. 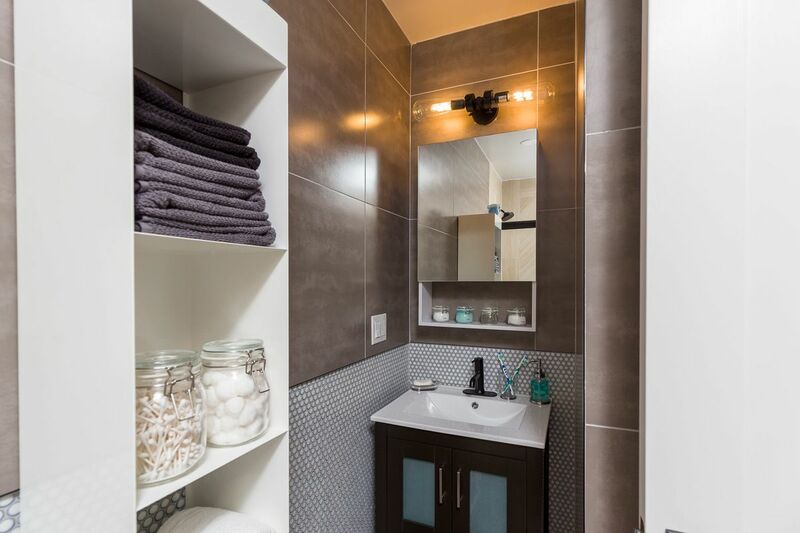 But first, here are some pictures, not of the available apartment, but a similar one. There was no floor plan. 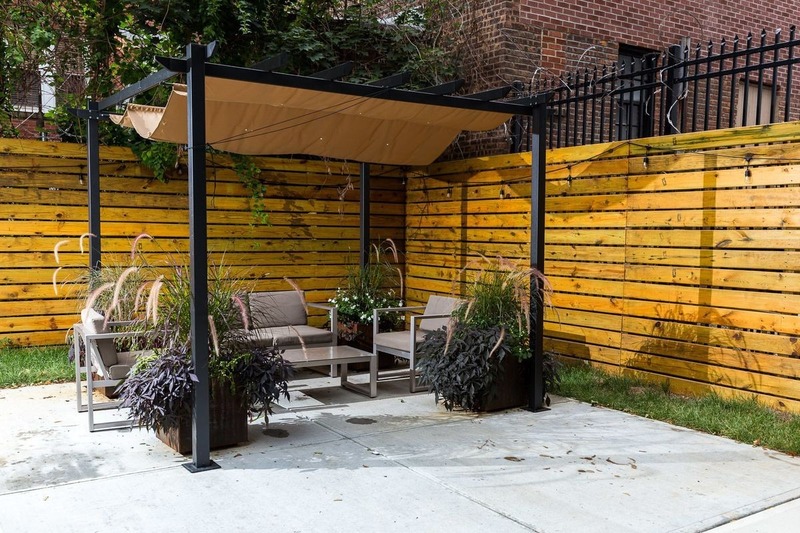 Would you rent this Bed-Stuy four bedroom—even though it only has one bath—for $4,350? 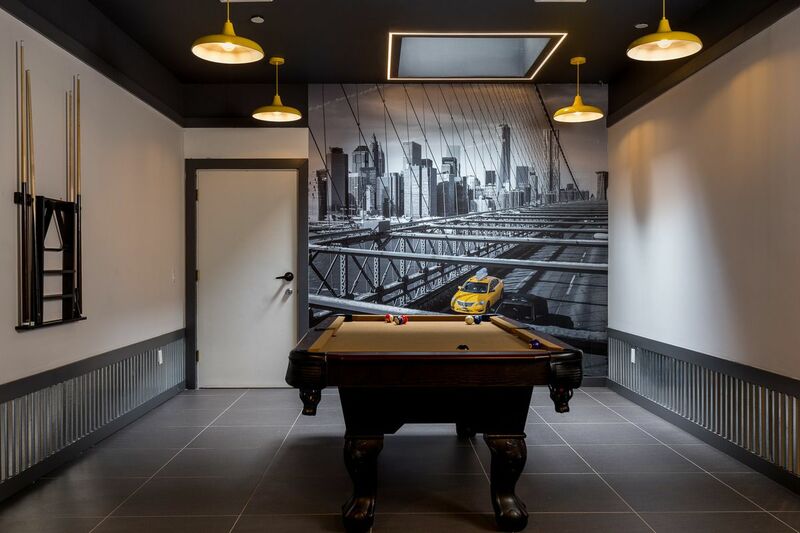 Would you rent this co-living microsuite in Long Island City for $5,481? New York ranks third highest for down payment costs in the U.S.